Our points of sale and our distribution platform, consisting of our French operations and our international subsidiaries, enable us to enhance our customer focus. 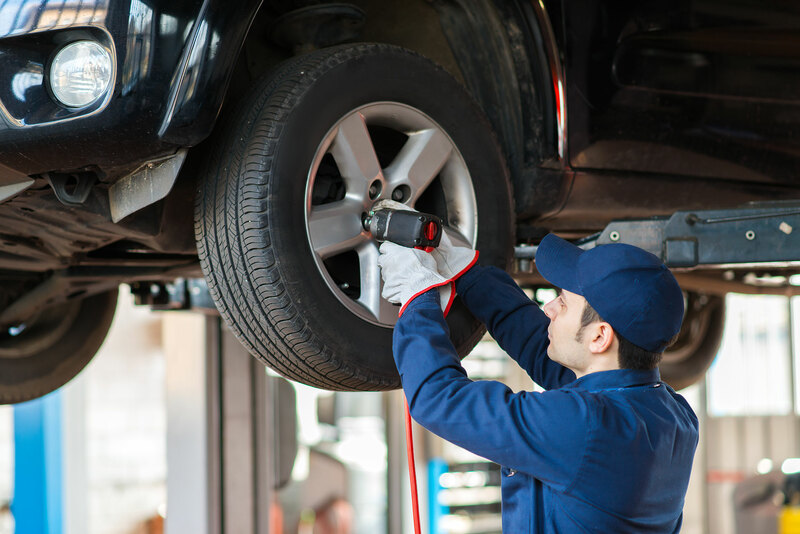 Our aim is to provide the best possible service to the automotive and heavy vehicle repair and bodywork industries while creating high-performance solutions to enhance driver comfort and wellbeing. Supporting our clients as they grow their business. 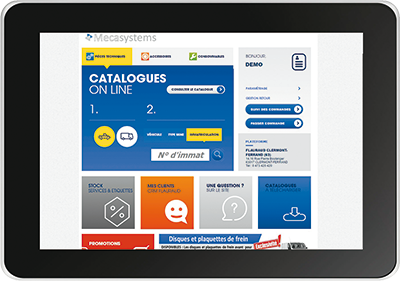 The most comprehensive electronic catalogue in the automotive sector. Mecasystems provides you access to all FLAURAUD sales plans, parts, accessories, and consumables, including their price and availability, as well as offering online ordering and other services to drive your business. 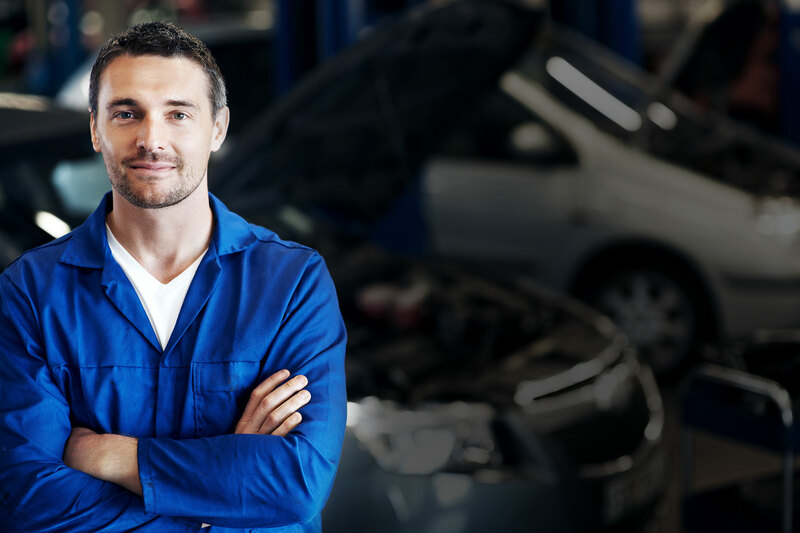 Our group provides end-to-end solutions, including parts, services, and accessories for all professionals in the automotive sector.